The Kolb Team Makes the Home Buying Process FUN! Home in Less than 1 Week! dream home is on sale! Discover East Valley real estate, Sun Lakes homes for sale and Arizona active adult communities that fit your lifestyle. 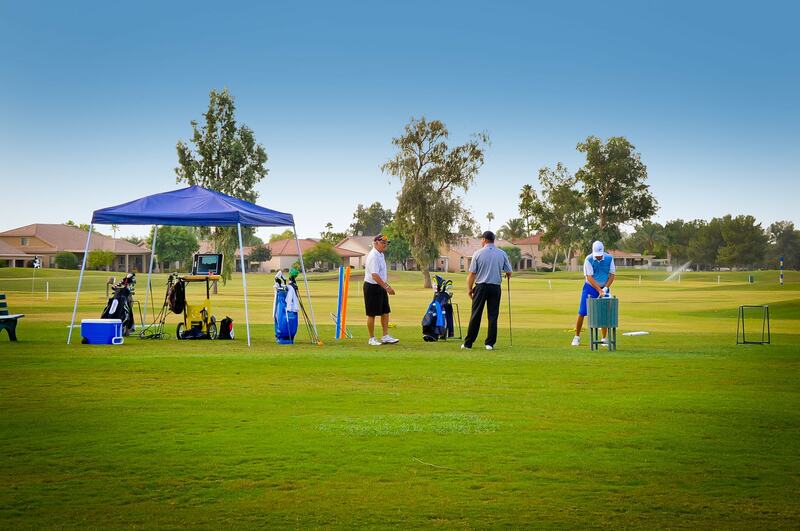 Do you want an active adult lifestyle in a master planned community? 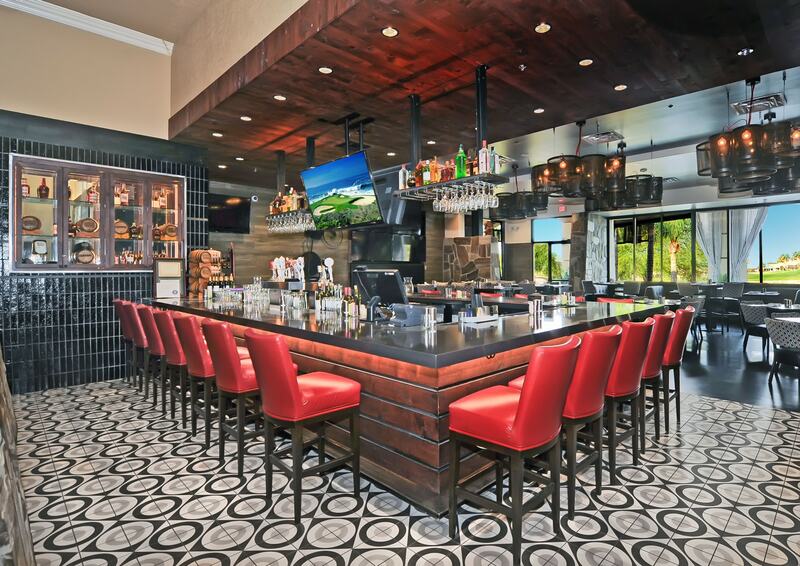 Maybe you are looking for fantastic outdoor activities, shopping, entertainment, and more? 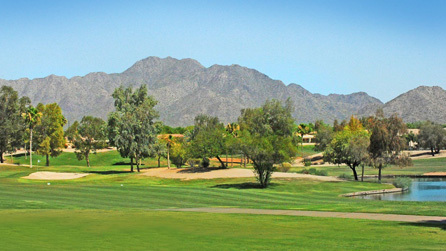 Arizona active adult communities offer a resort lifestyle! Communities and Offers the Active Adult Community of Your Dreams! 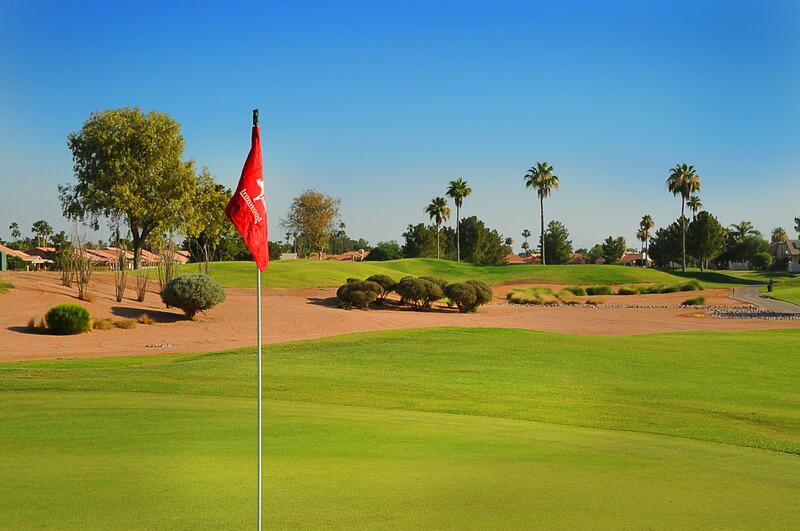 If you want an active adult lifestyle in a beautiful community that offers great activities, amenities, entertainment, restaurants, and more, look no further than Sun Lakes, AZ, located next to Chandler. 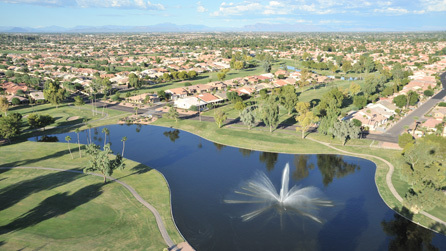 Sun Lakes real estate consists of just under 10,000 homes and over 16,000 residents from all over the world. 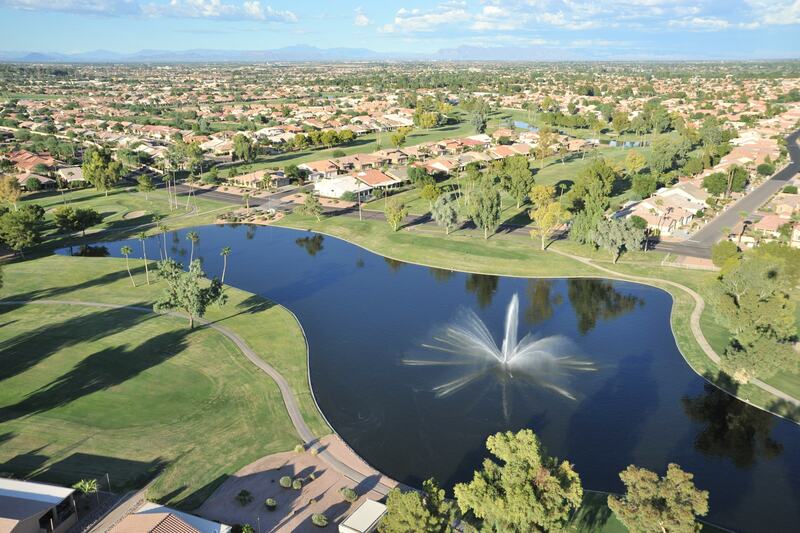 Although Sun Lakes is primarily a 55+ community, a certain percentage of Sun Lakes home buyers can be 40 and older. 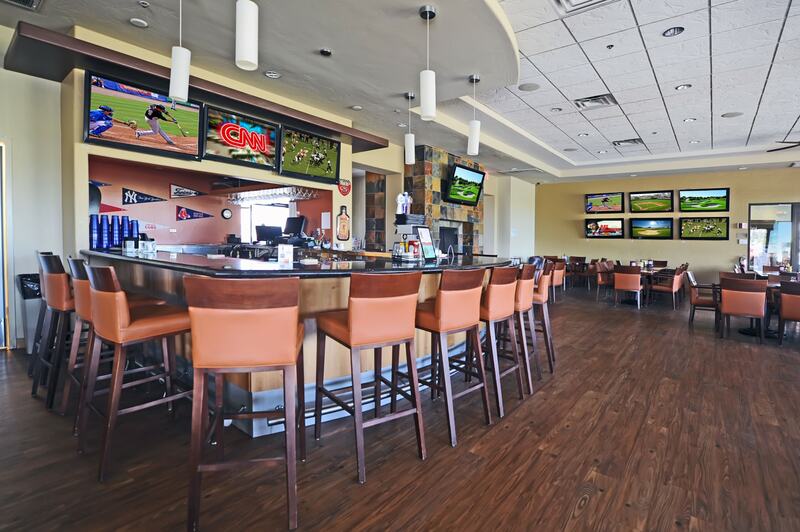 Conveniently located close to Phoenix Sky Harbor International Airport and Mesa Gateway Airports as well as all major freeways (the 101, 202 and the I-10), this Arizona active adult real estate is just minutes from the Price Road Corridor. This is home to Intel, Pay Pal, Orbital, Wells Fargo, Bank of America, and many major corporations. Sun Lakes is a Robson developed community comprised of five distinct neighborhoods. Covering approximately 6 square miles on 3500 acres, you have plenty of Sun Lakes homes for sale to choose from! Each community has its own own special feel and unique benefits. With so many choices, there is a lot to consider whether you want to sell or buy a home in Sun Lakes or one of the other, local communities. That’s why we are here to assist you in every step of the process. 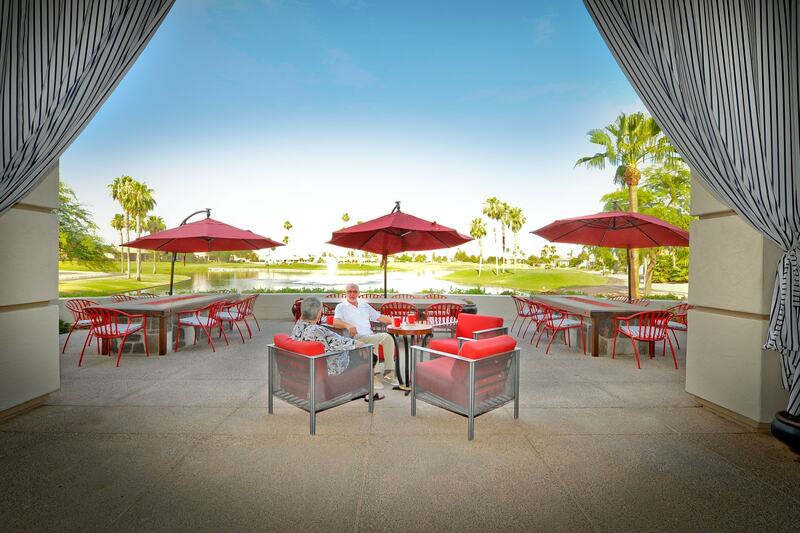 All of our real estate agents live in Sun Lakes and are actively involved in the community. That means we know what goes on here on a daily basis, and you simply won't find more knowledgeable real estate professionals in this area. When looking for your dream home, you want a real estate agent who knows each of the communities and the floor plans backwards and forwards, and you want an agent that can accurately comp a home for you. It is also important to have a REALTOR® that communicates consistently. Our clients tell us we give them information before they even know what to ask. From the initial home search to viewing homes and negotiating an offer, we are here for you and will communicate clearly and concisely. After all, once an offer is an accepted, you will have many more buying decisions to make. We will be here to help you with everything from the inspector and due diligence process to selecting home warranty companies, lenders, title companies and more. All of this is integral in a successful closing of your new home. Sell a Home with The Kolb Team. If you want to sell your home, we do everything possible to sell it as quickly as possible at the best price. And since we live here, we know this nice market, the area, the floor plans, the neighbors, and more! 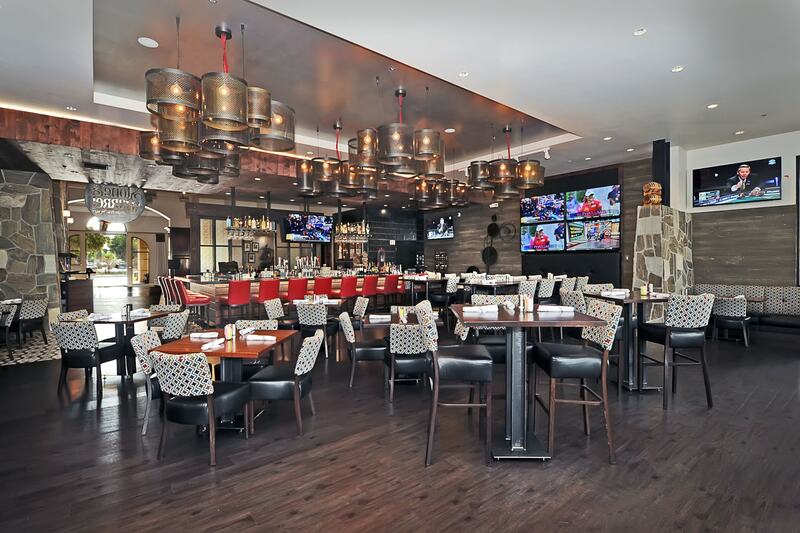 With us, we give you the internal, community insights you can only get with a local resident! Also, we know that your home competes against hundreds of other local real estate option online via Google, YouTube, and other real estate sites. The Kolb Team differs from many other real estate agents in that we use a professional photographer and a professional videographer so that your home will stand out from the competition. We leverage those photos and video with both traditional advertising, a targeted social media campaign, and targeted, online marketing. When you list your home, you will see it on Google, on our Kolb Team YouTube channel, and all over the Internet to ensure the right buyers see your listing at the right time. 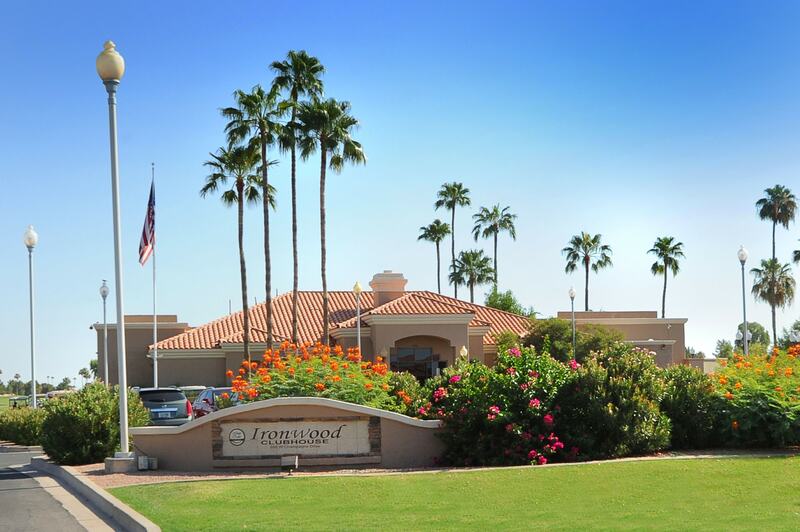 See Tips on Selling a Home in Arizona Active Adult Retirement Communities. Ready to Sell or Find Your Dream Home? As residents and active members of the Sun Lakes active adult community, we are ready to share our knowledge, insights and extensive experience with you so that you can start living your dream lifestyle as soon as possible. 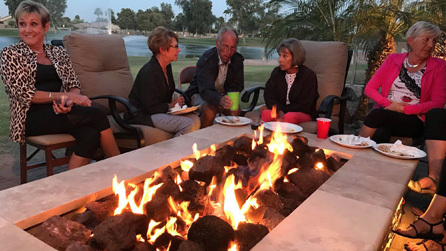 For more information on East Valley real estate, Sun Lakes homes for sale and Arizona active adult communities, please look around the site and feel free to contact us here. Do you want to list your Arizona home for sale? If so, know the value with our FREE Market Analysis with comparable sales and market information. We'll help you understand the current Arizona real estate market and sell your home for it's maximum value!